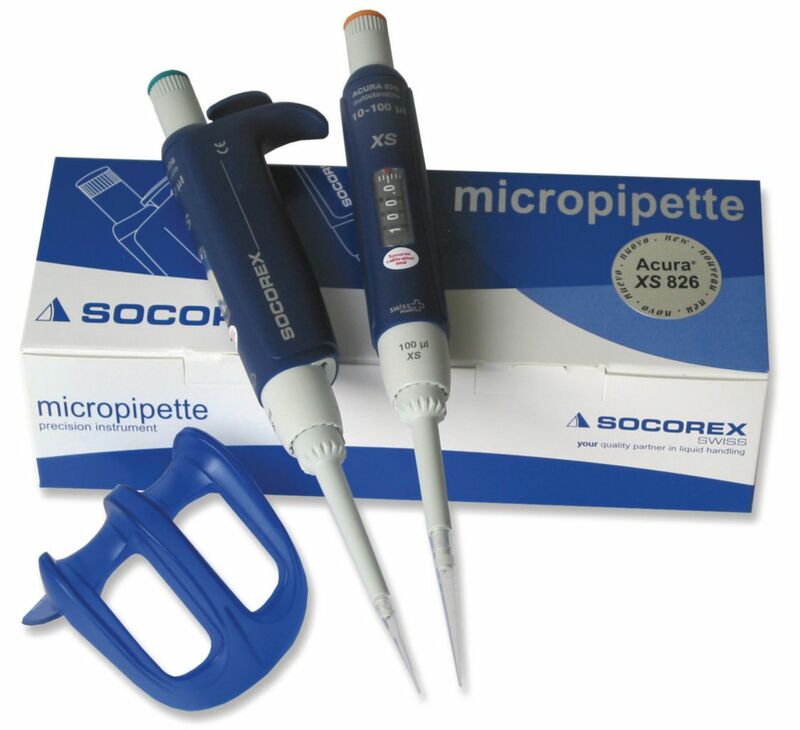 Manual single channel pipettes with optimized shape / size ratio for superior drivability and improved hand movements when working with micro tubes. Ideal for research laboratories. Unique tightness lip seal reduces activation forces and provides for ultra-soft pipetting, further reducing hand-fatigue while working. Easy user calibration system with integrated key. Locking mechanism protected by calibration seal sticker. Leveringsinformasjon: Individual pipettes are supplied with QC certificate only. The ready-to-use TwiXS sets include Two Acura® manual XS pipettes, one shelve pipette holder, Qualitips® samples, QC certificate, and operating instructions.